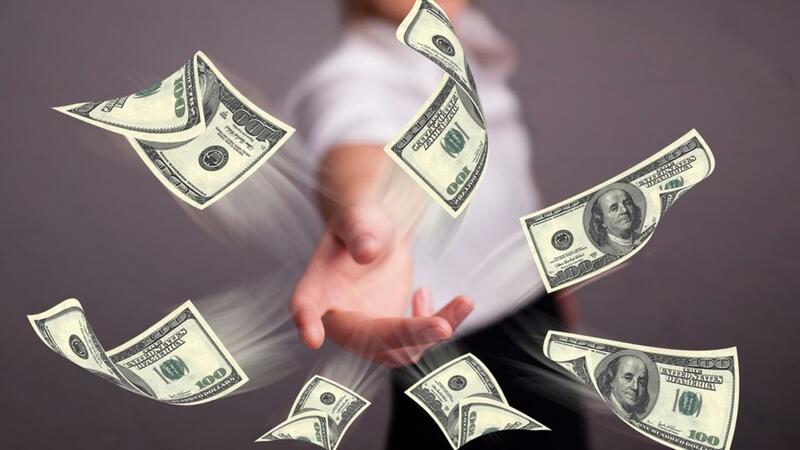 Contacting your customers is the very best place to find the cash you need now! Every Business, sooner or later, experiences cash shortages. So what do you do when your business doesn't have enough cash to meet next week's payroll and the bank says no to your loan request? Contacting your current customers is the very best place to fin the cash you need now! How to entice your customers to prepay you for future services and still keep your profit margins. What to do before you raise your prices that will bring in cash now and increase profits now and in future years. The correct way to receive customer advance payments now for future sales. How to create packages of your current products/services in order to increase sales and profits. Contacting your customers is the very best place to find the cash you need now! Every Business, sooner or later, experiences cash shortages. So what do you do when your business doesn't have enough cash to meet next week's payroll and the bank says no to your loan request? Contacting your current customers is the very best place to fin the cash you need now! This free course covers four strategies that every business owner can use now to quickly increase cash.